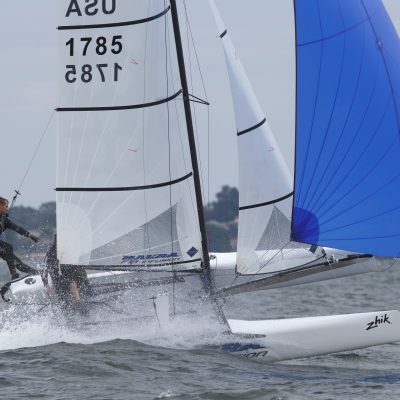 New England Catamarans travels to many area regattas. Be sure to check out our events page to see where to find us. 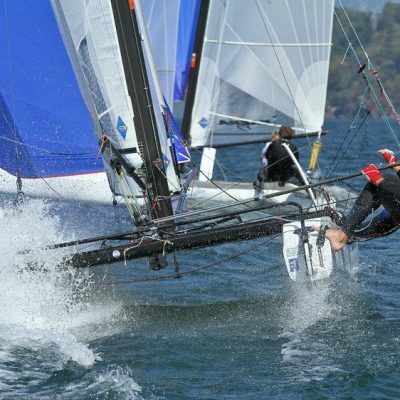 We provide many parts and accessories for Nacra and Falcon catamarans. Also stock some Hobie and Prindle parts. New England Catamarans carries the very best apparel to keep you safe and comfortable on the water. 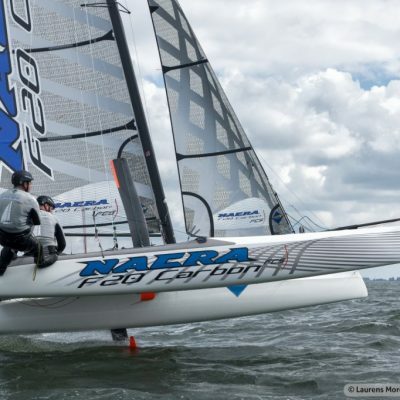 CLICK on the button above the three sail boats to check out the used NACRA 20C’s (carbons). On your cell phones click on the three bars (top right corner) and open up the options.